We are Mila and Emma. 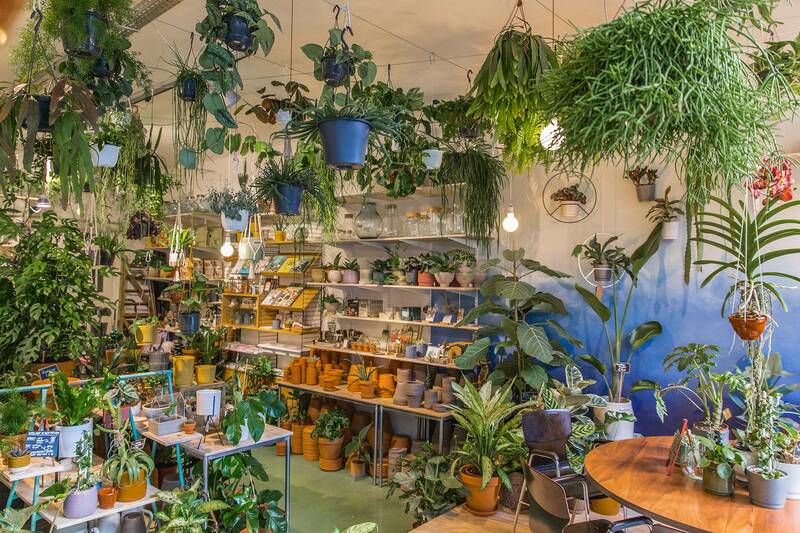 We used to spend our time working in journalism and interior design until we realised that we wanted more greenery in our lives. 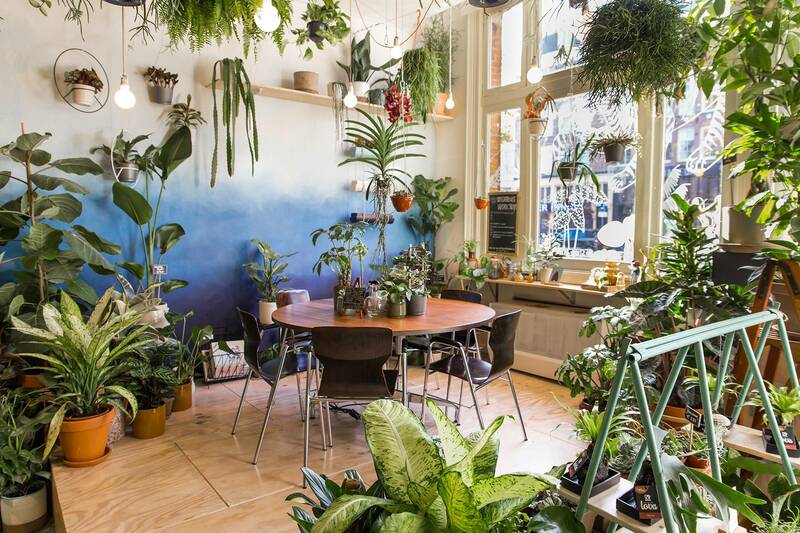 We decided we needed to create a green oasis in the heart of Amsterdam as a base from which we could green the city, one leaf, one vine, one plant at a time. 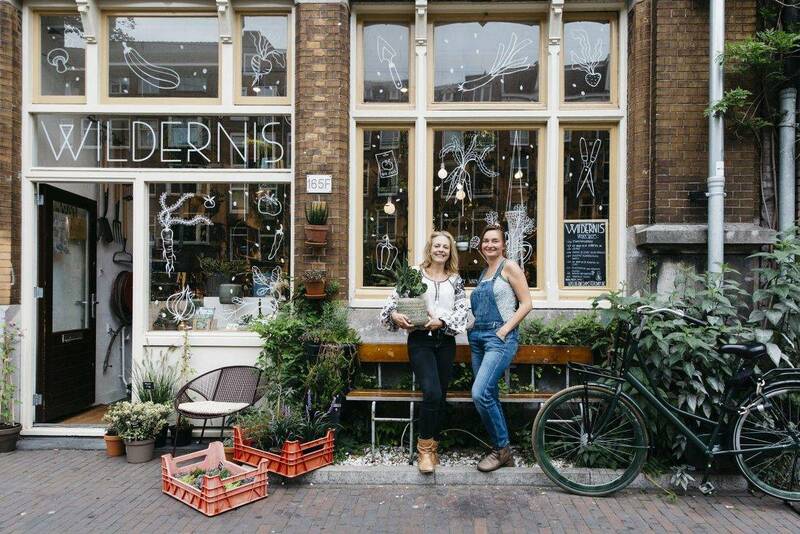 In May 2015 we opened Wildernis on the Bilderdijkstraat. 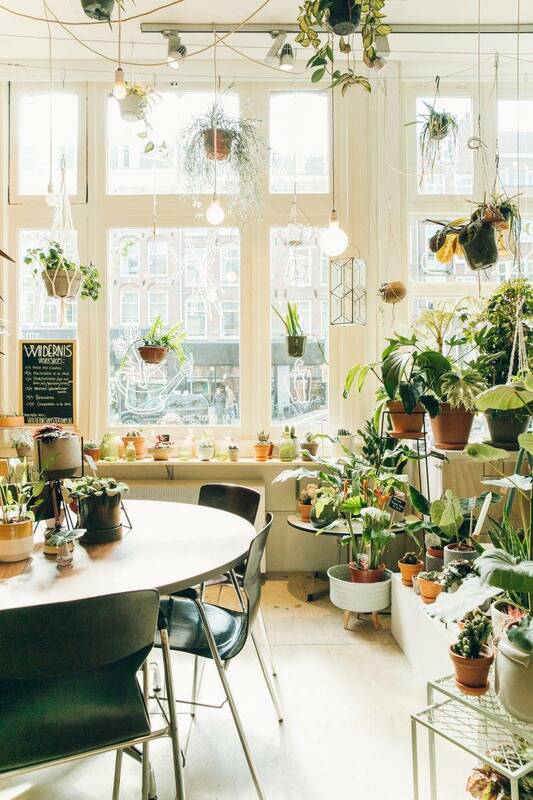 Here you’ll find all of our favourite things from houseplants and gardening tools to books, accessories and other green accessories. Recently we also opened a webshop, and we’re working on our own productline. 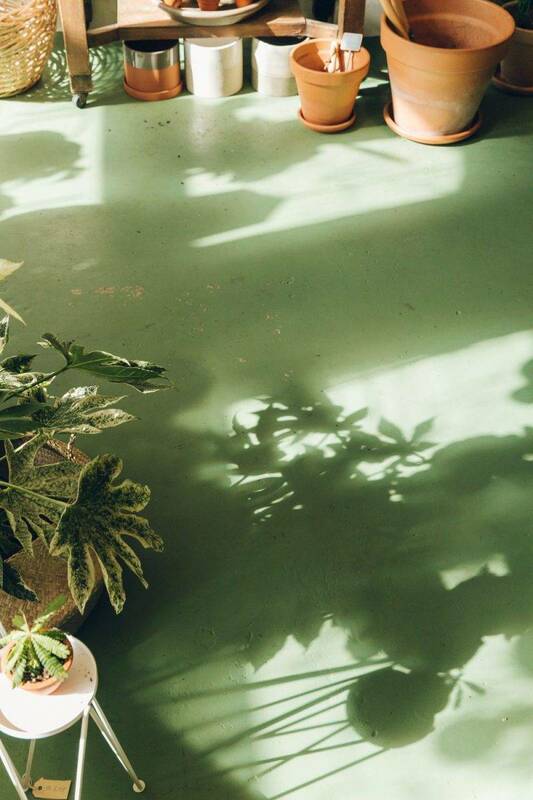 We hope to show you the amazing potential of greenery. 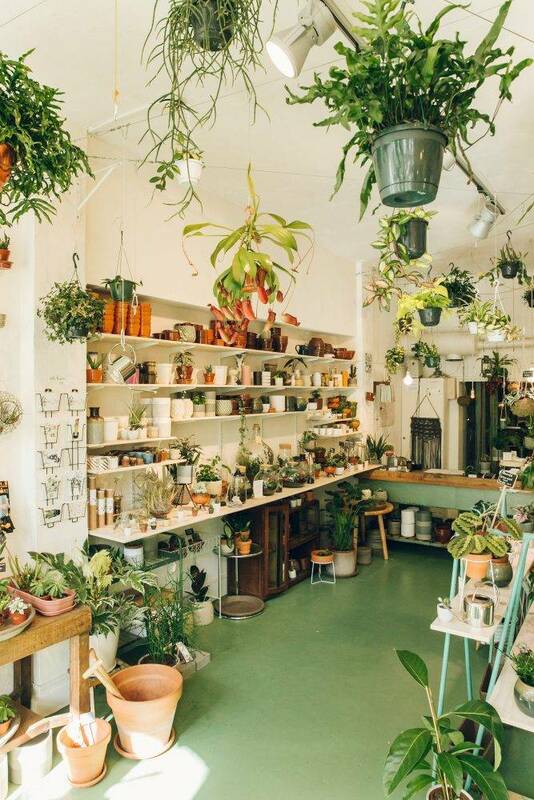 We hope that you are able to leave the chaos of the city behind and embrace the peace and quiet the minute you step inside our shop. We hope that once you’ve experienced the magic of our ‘wilderness’, you will never want to leave. But that when you do, that you feel inspired to green the city. 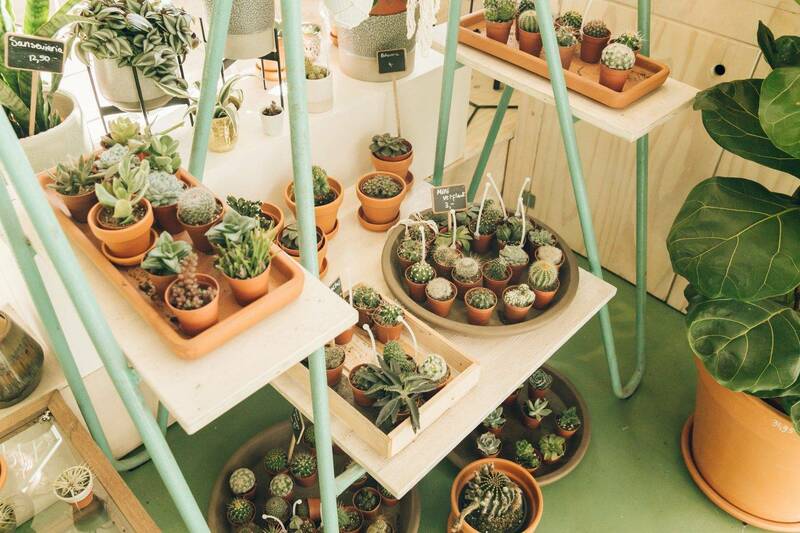 Because we believe that greenery is for everyone. You don’t have to be an expert, you can develop green fingers with time and experience. Start small and simple: follow a workshop, buy a book, and ask us your questions. We’re here for you!